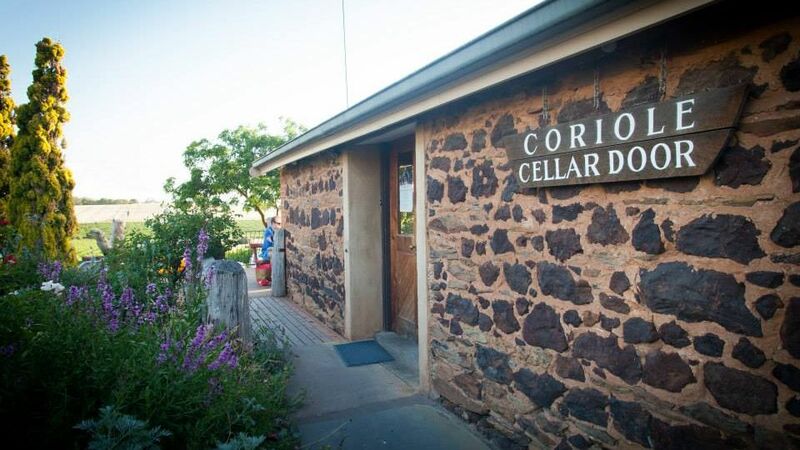 This year Coriole Vineyards celebrates 50 years of winemaking in the McLaren Vale region. 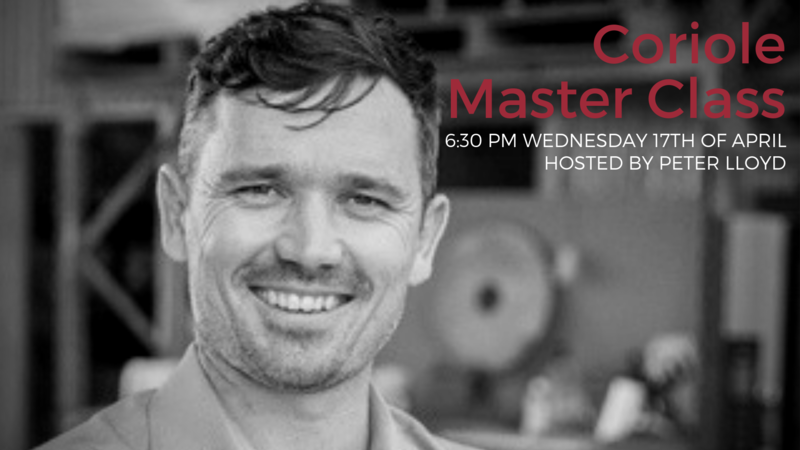 Join usat MW Wines in Collingwood on Wednesday the 17th of April for a master class with Peter Lloyd, son of Coriole founder and General Manager, Mark Lloyd. Peter will lead us through a selection of the winery's most iconic wines including the Mary Kathleen Reserve Cabernet Merlot and Lloyd Reserve Shiraz. This is sure to be a fantastic evening uncovering what has made this producer an icon of McLaren Vale. Tickets for this event are extremely limited so make sure to secure yours before they sell out.